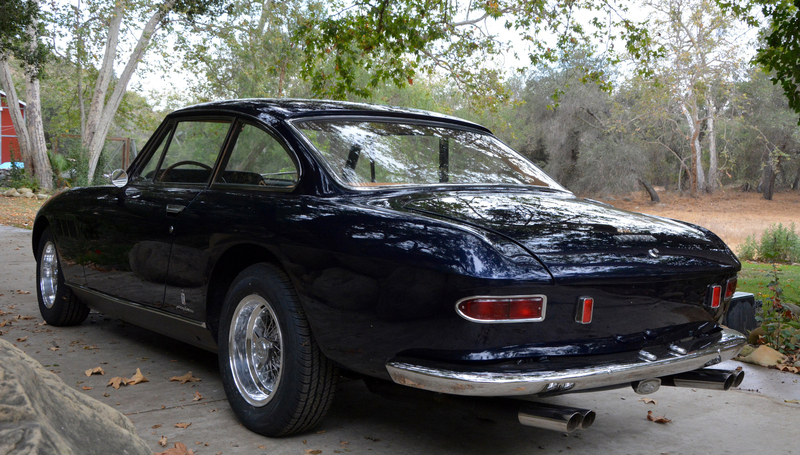 One-Of-A-Kind 1965 Ferrari 330 GT 2+2 Goes On Sale! 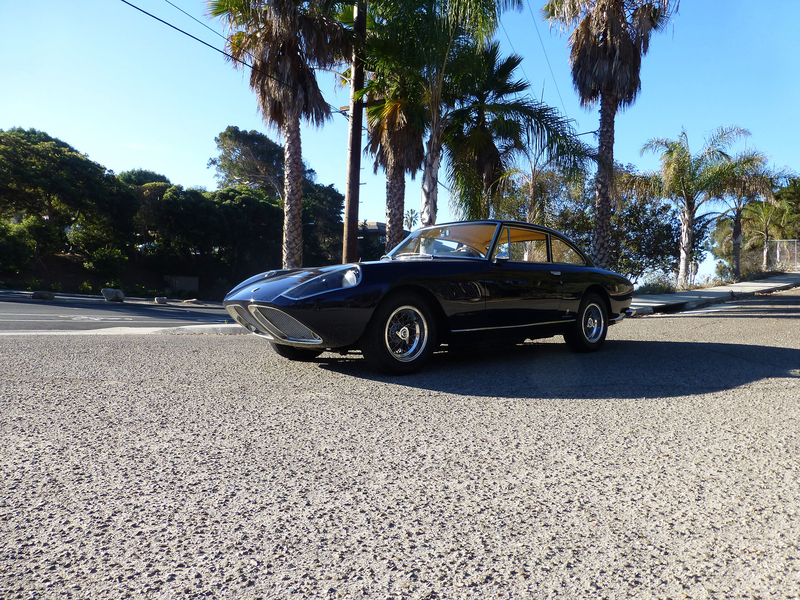 A unique 1965 Ferrari 330 GT 2+2 equipped with a distinctive shark-nose is about to have a new owner. 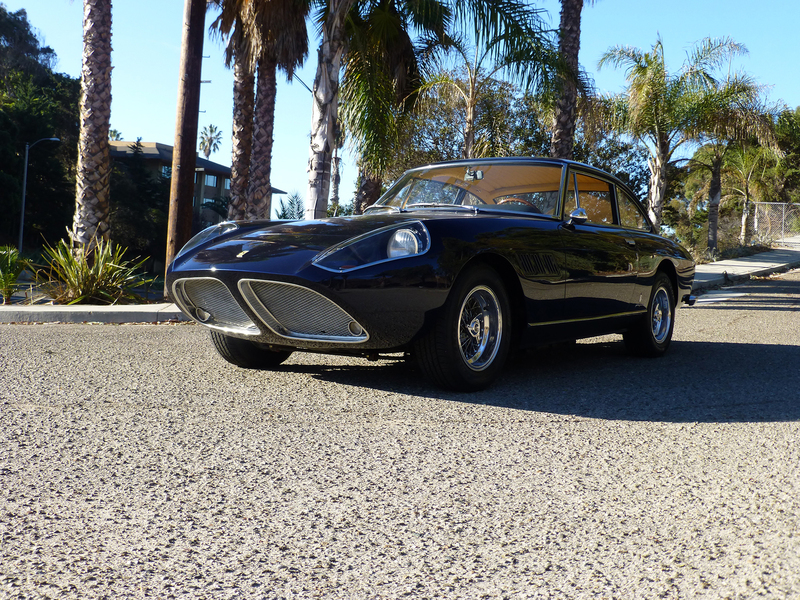 Russo and Steele is selling this vehicle on auction in January 2016 in Scottsdale, AZ. 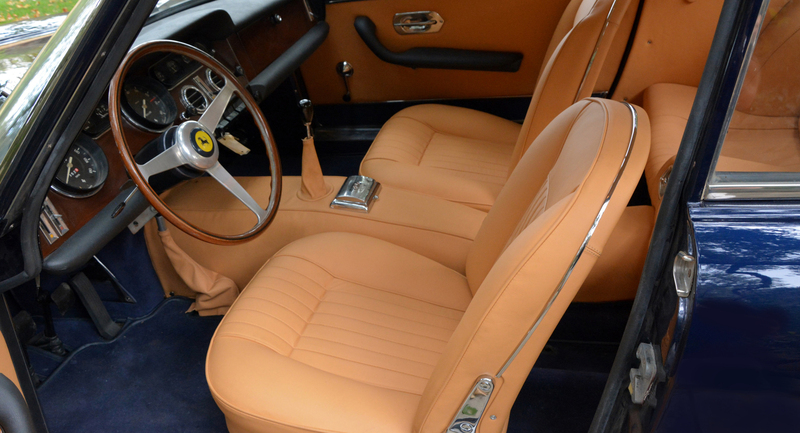 Over the years, this automobile has been perfectly restored and owned only by Americans. 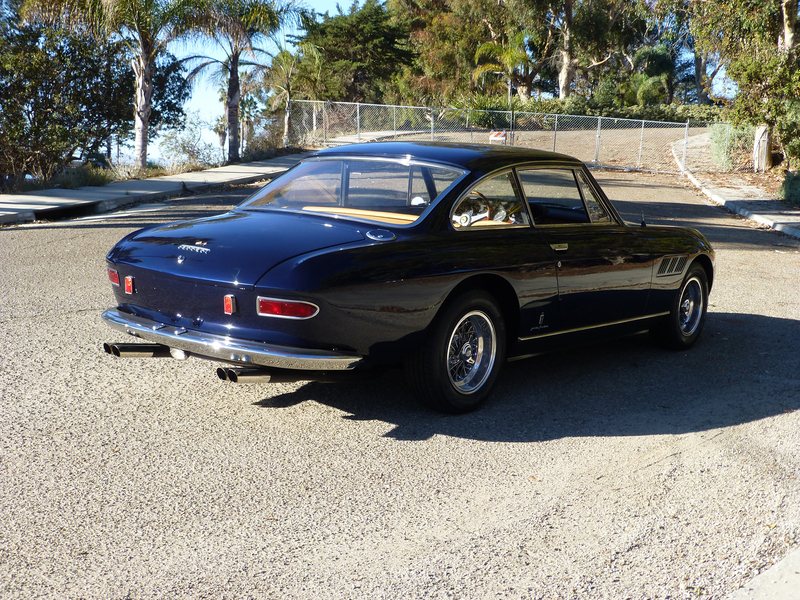 The chassis and the engine have the same number, 6,537 GT, and this vehicle was brought to the States thanks to the North American Ferrari importer – Luigi Chinetti. 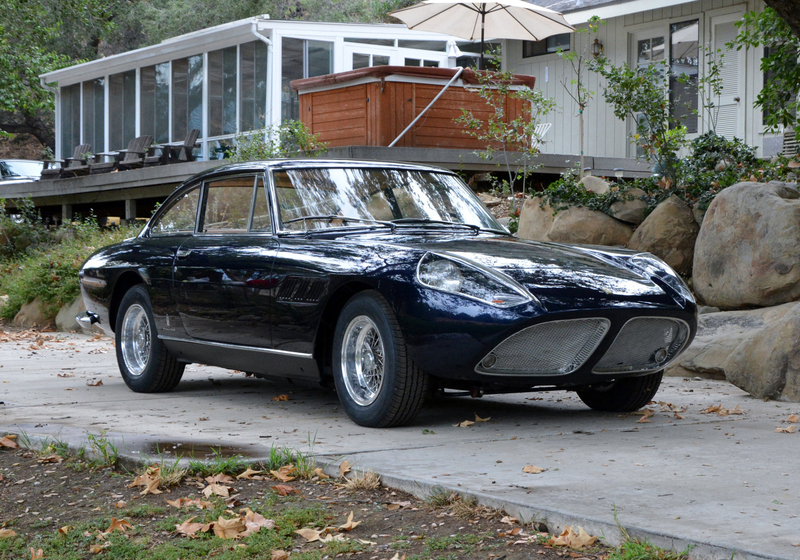 He delivered this vehicle to the Texas oil magnate John W. Mecom Jr, car lover and racer. 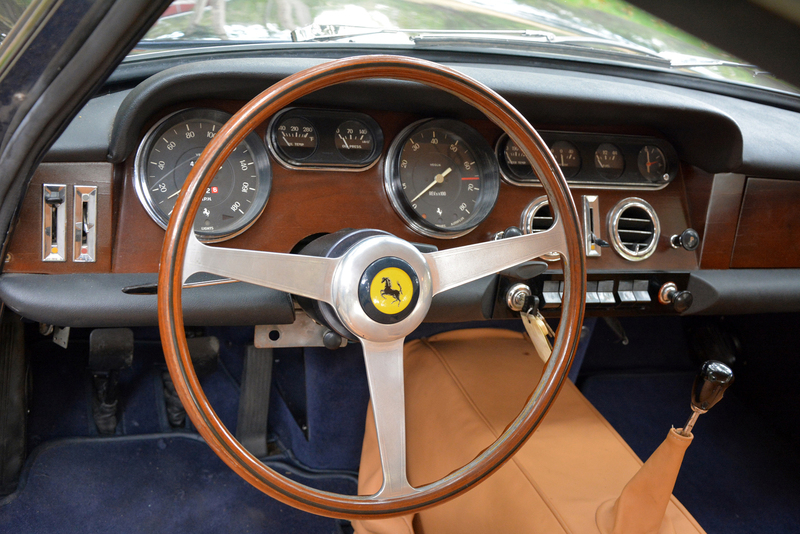 The 1965 Ferrari 330 GT 2+2 came to America with a 4-speed overdrive gearbox, which was pretty rare for that period. 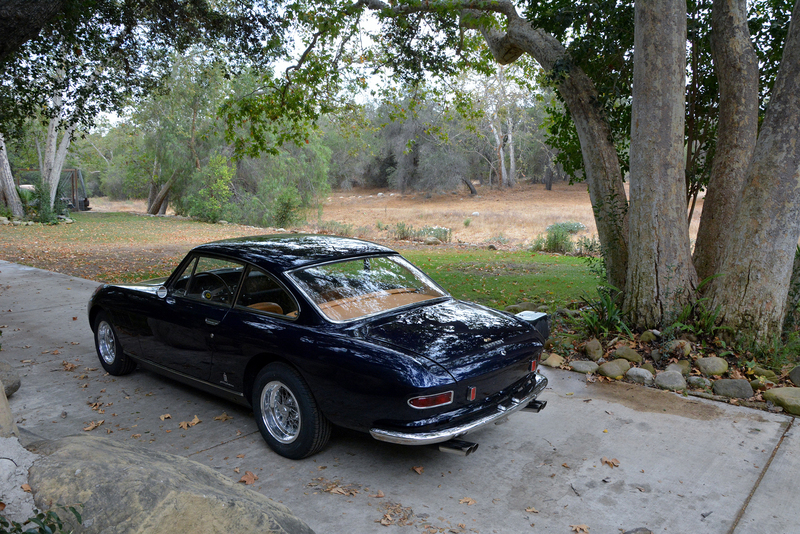 Finally, read more about the Ferrari 330 series!